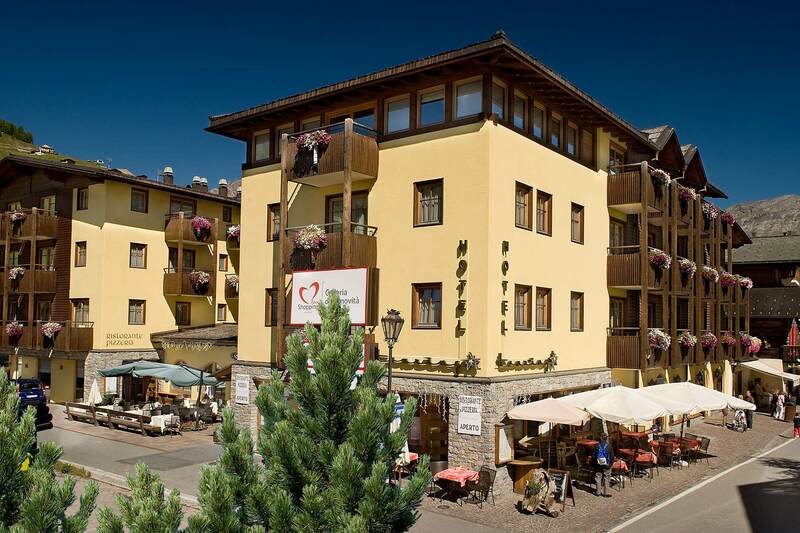 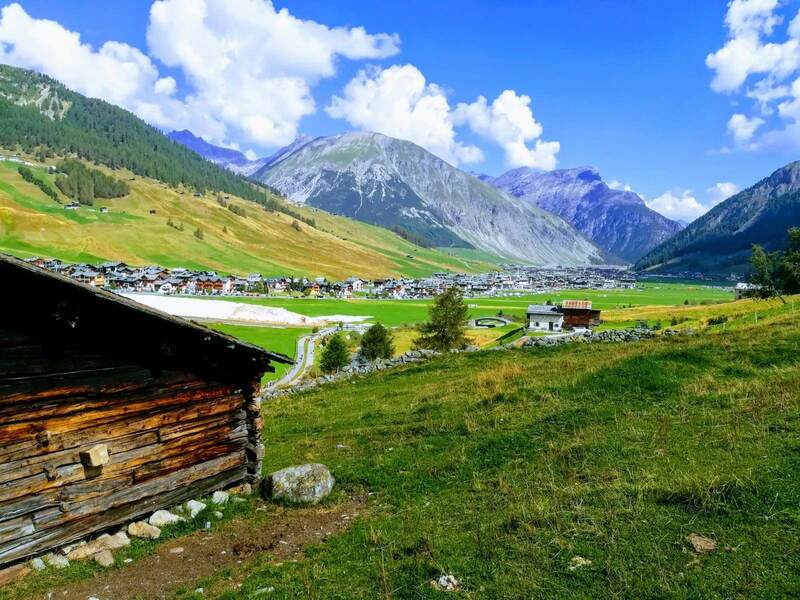 Right in the downtown area, overlooking the ski slopes, Hotel Touring Livigno welcomes you to a warm and cozy atmosphere for a relaxing stay. 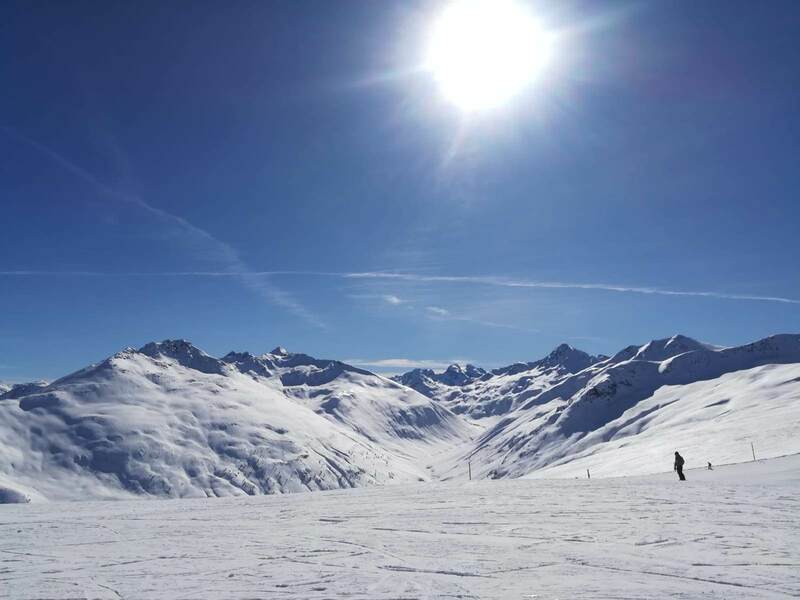 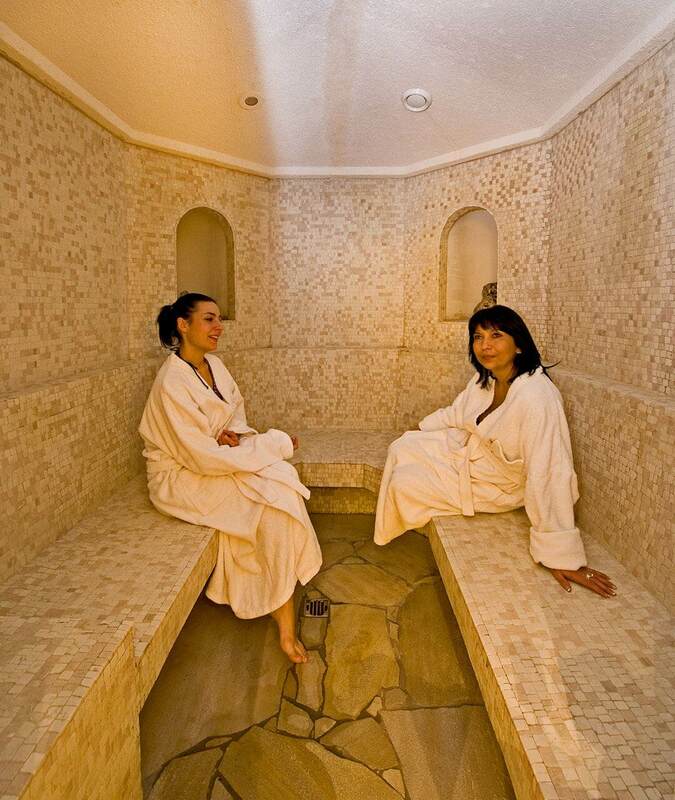 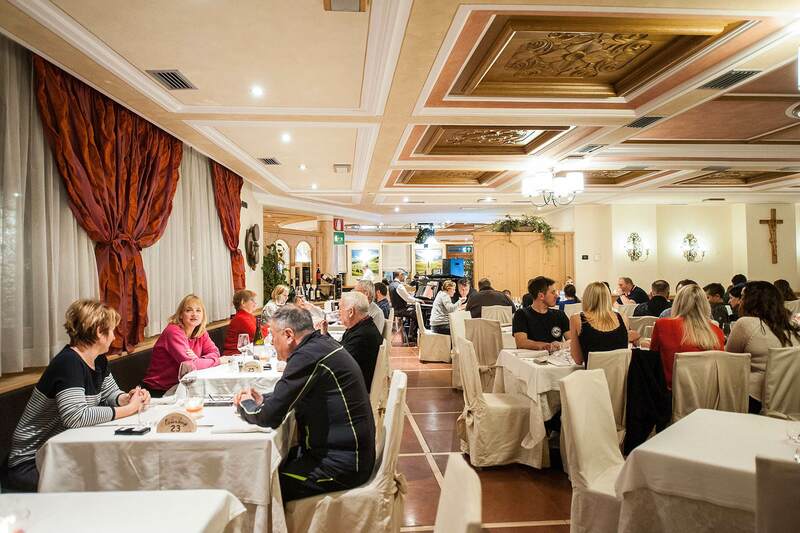 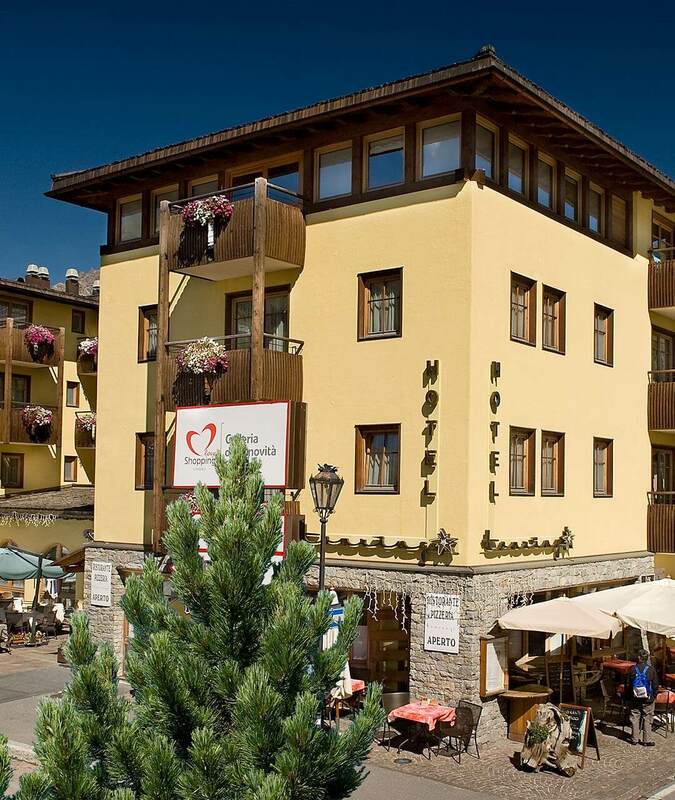 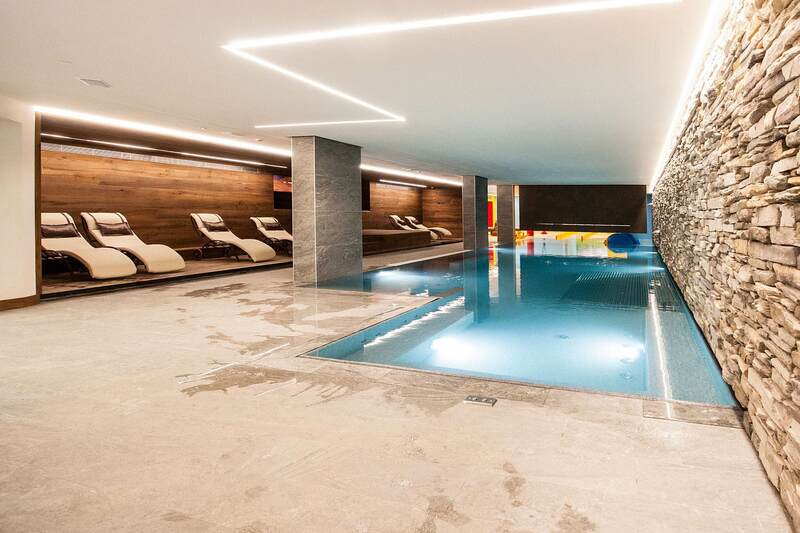 Ideal for families with children both during summer and winter, the hotel is also an excellent choice for those looking for a facility in Livigno with swimming pool, spa and restaurant serving typical dishes from the Valtellina area. 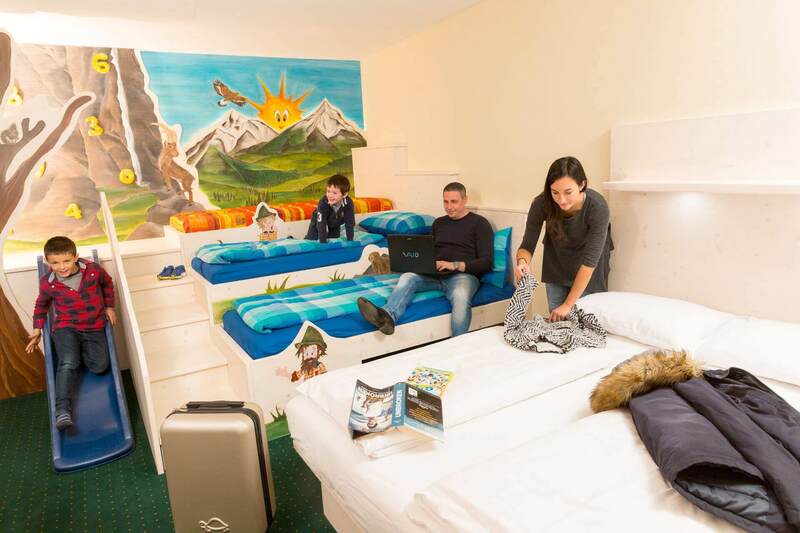 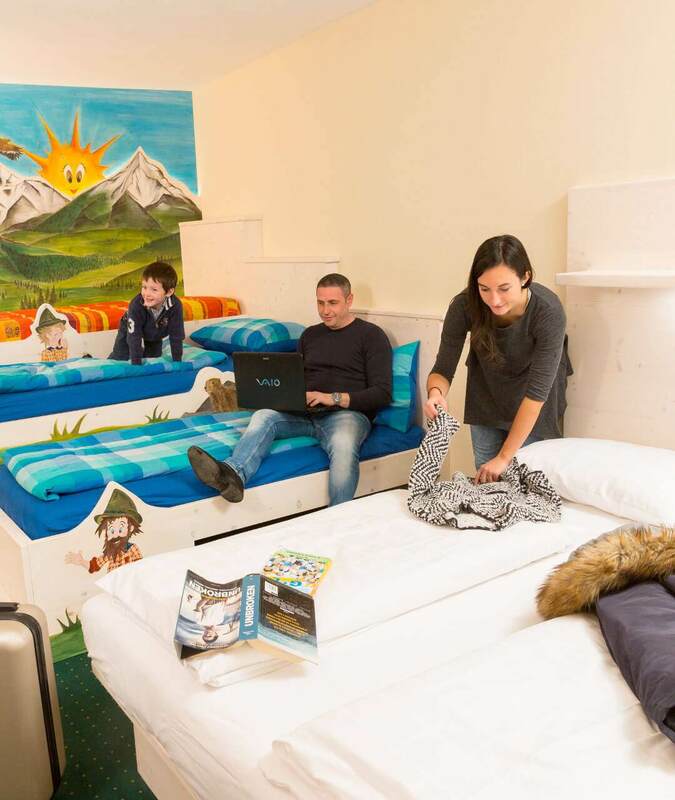 Hotel Touring places great care and attention to families with children on vacation in Livigno! 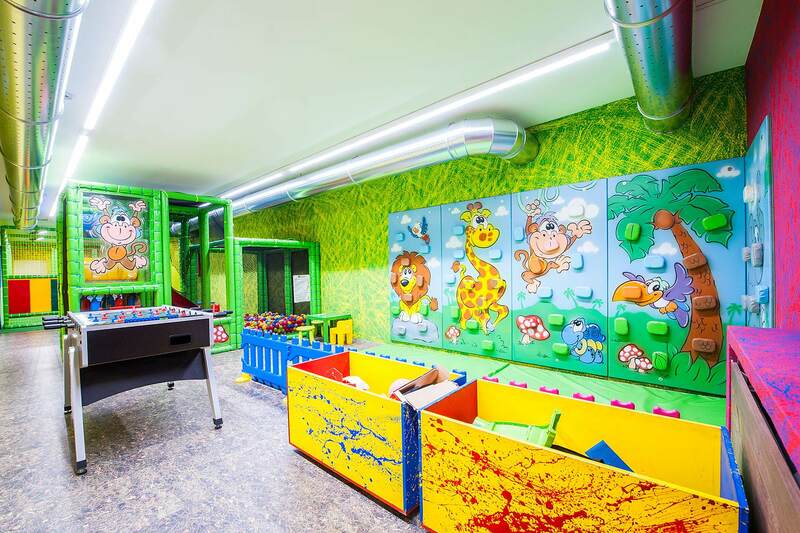 In addition to the interconnecting rooms designed for families and the kids room, there are many other services dedicated to children: the brand new indoor play area, the spray park with children's swimming pool, children's menu at the restaurant, kid's entertainment and the Kinder Club Lupigno. 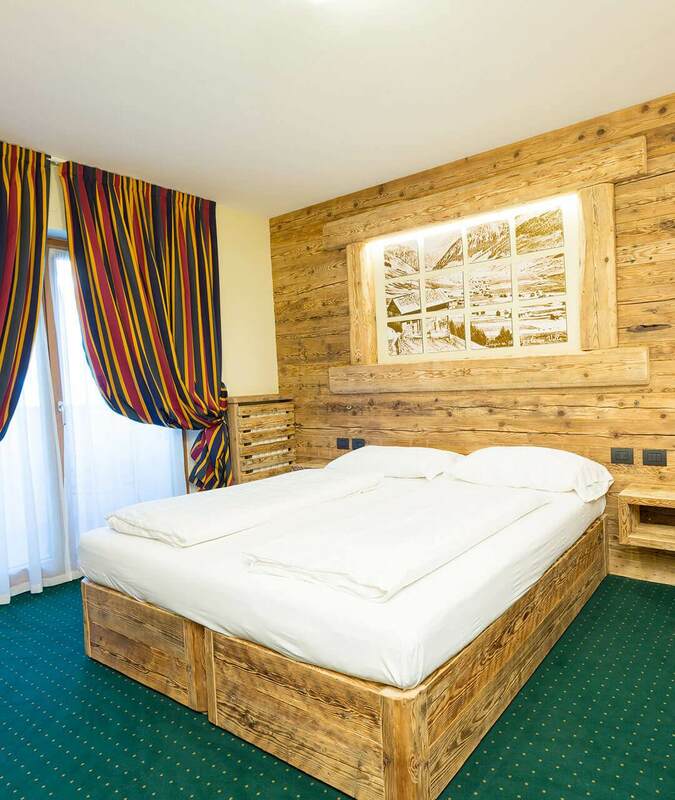 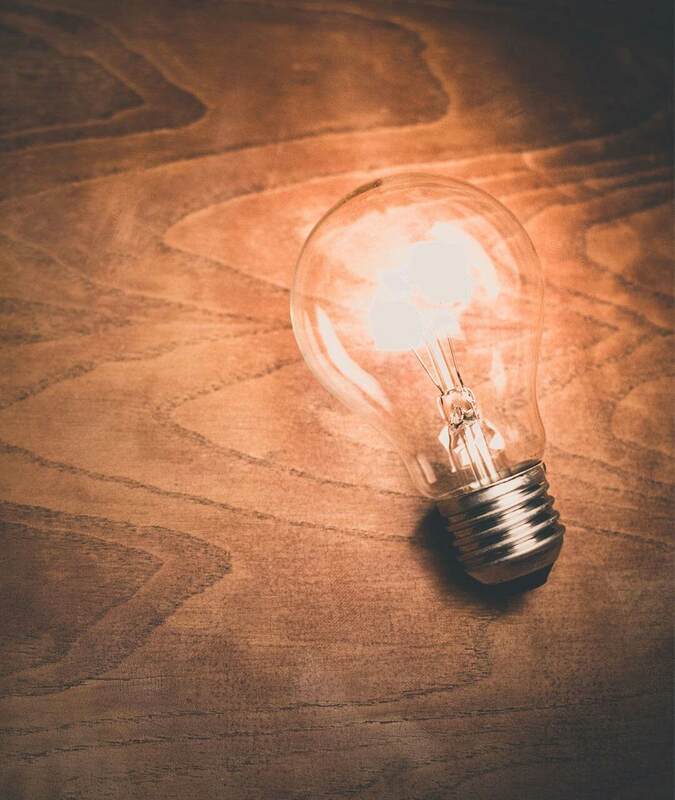 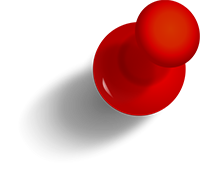 you can find the BEST RATES.